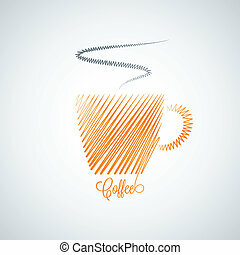 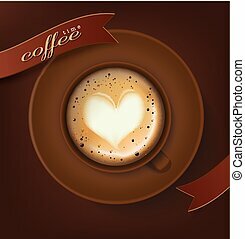 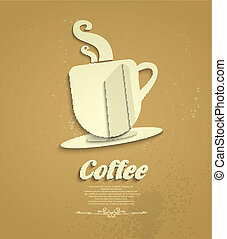 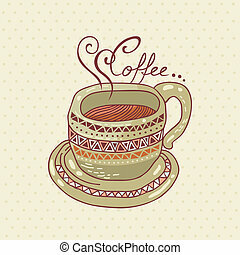 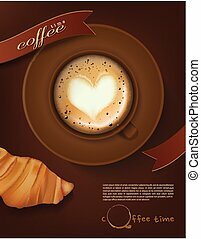 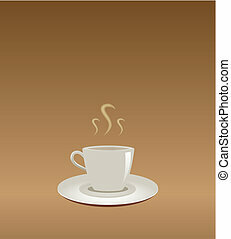 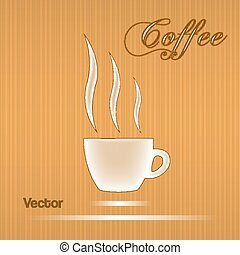 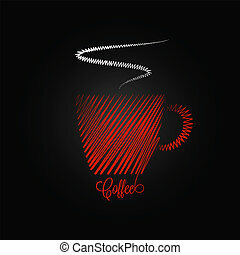 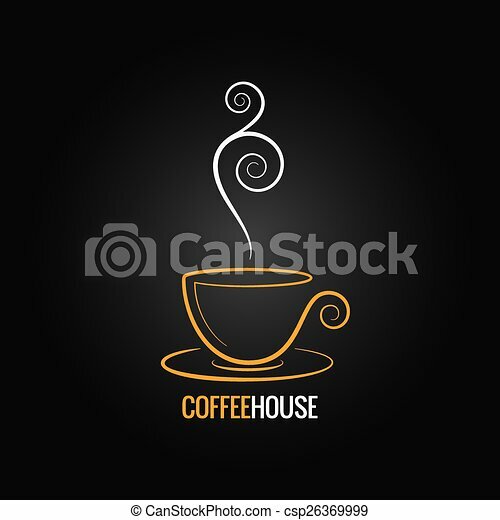 Coffee cup ornate design background 8 eps. 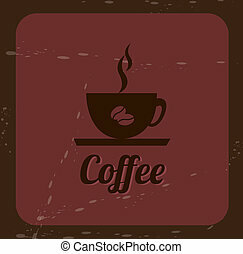 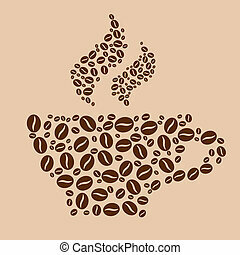 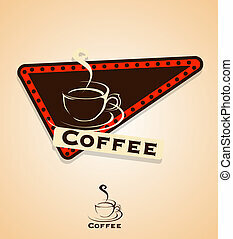 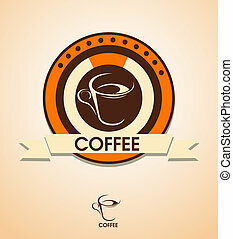 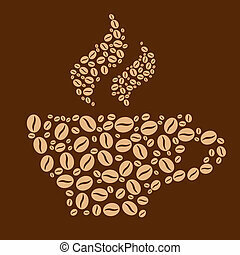 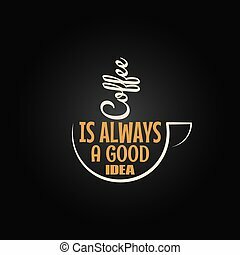 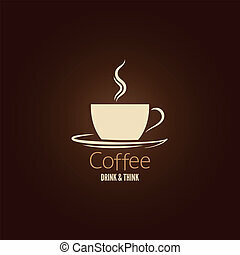 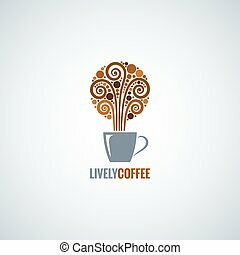 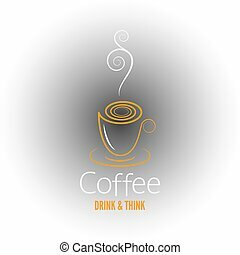 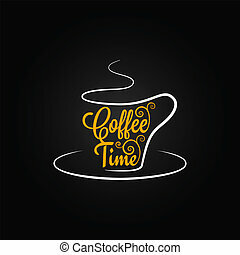 Coffee logo. 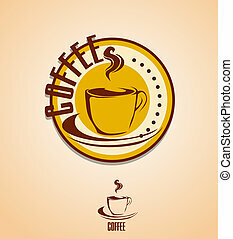 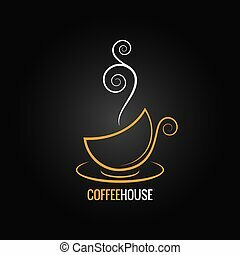 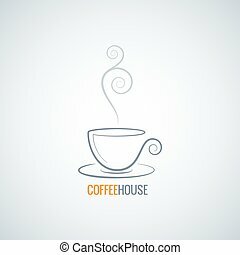 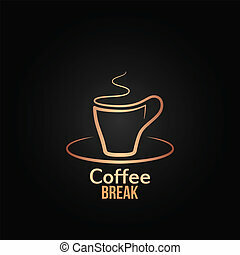 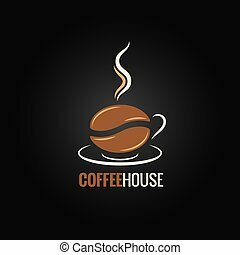 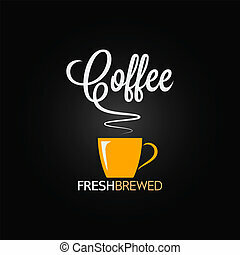 Corporate identity design for coffee house, coffee shop, bar, etc. 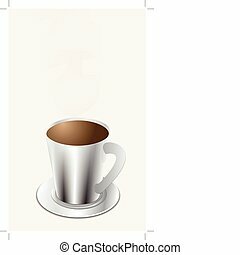 Template design business card.